Welcome to the tournaments, soldier! 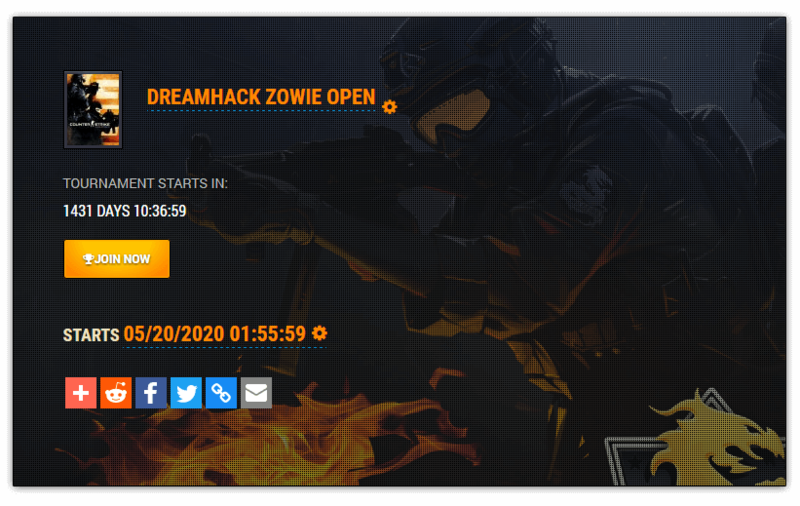 Register today and jump into competitive gaming. 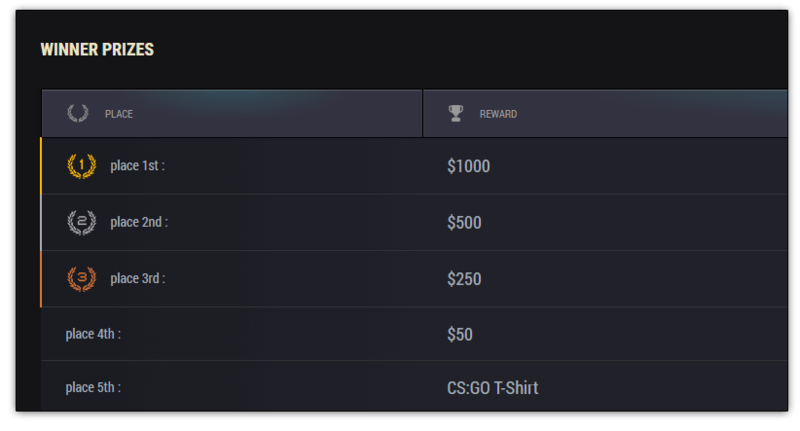 Create teams, battle other teams, win tournaments and earn amazing rewards. To join or create a tournament you will need an account. Easily create one with the front end registration form. 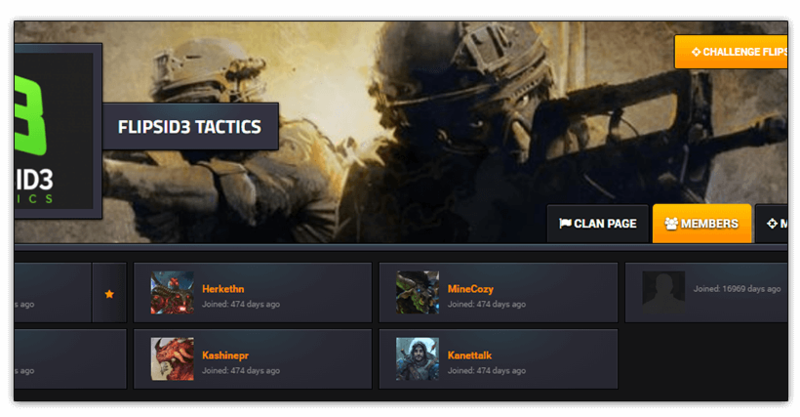 Arcane gives you the power to create your own team or if you prefer joining an already created one. 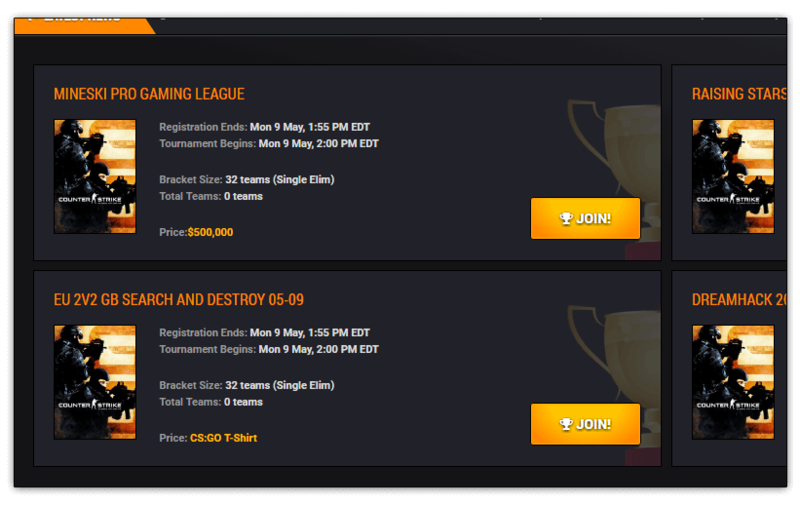 As a user or a team you have the power of hosting tournaments, deciding on tournament types and prices for the winners. If you see a tournament that you think you are worth of you can also try your luck by joining it and climb to glory! Raise to the top and win amazing prizes!